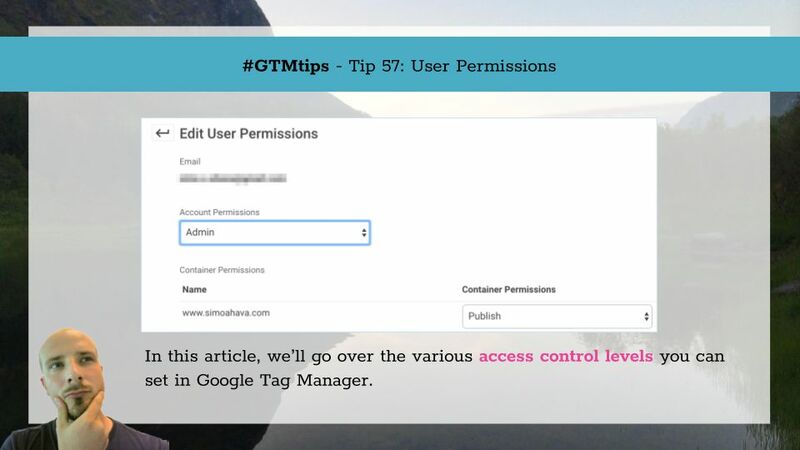 In this #GTMTips article, we’ll take a look at user permissions and access control levels that Google Tag Manager lets you set today. 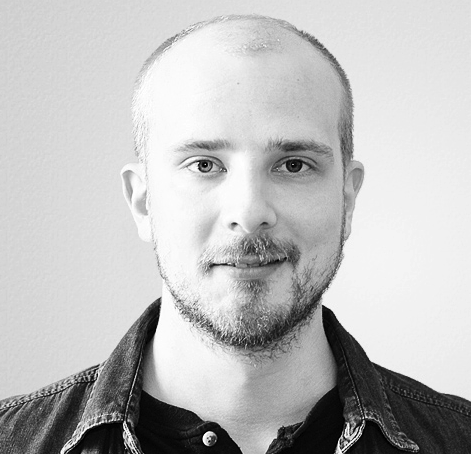 Doing access control right from a user interface AND user experience perspective is really difficult, and GTM is no exception. Nevertheless, there are several levels of user control that you can modify from account and container settings, and it’s useful to familiarize with these so that managing a big, sprawling account hierarchy would be just a bit easier.